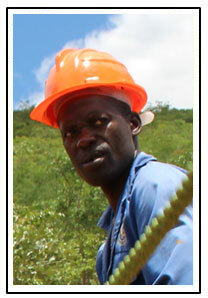 With the deepest heartfelt condolences to the family and friends, we wish to announce the passing on of our beloved and hardworking driller Mr. Steven Zulu who passed away on Friday 13th April 2018. 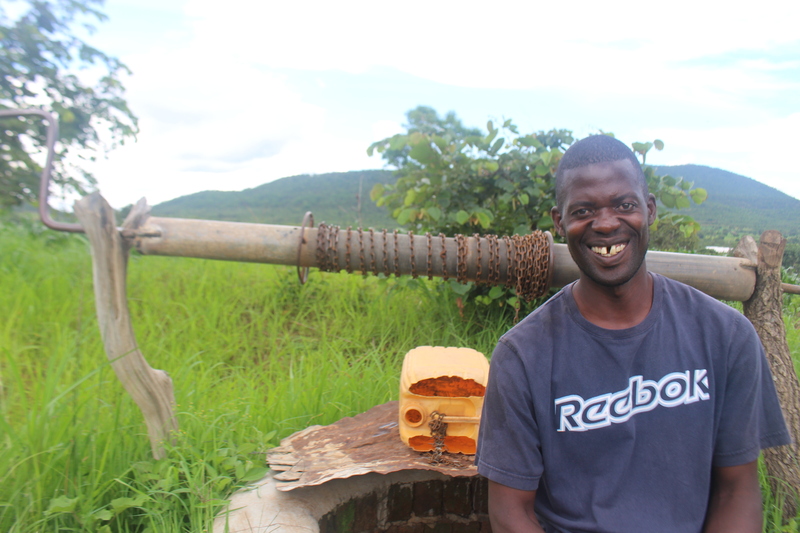 Steven was trained by Jacana in manual drilling, as an entrepreneur he had made good progress and established a promising drilling company and had a good relationship with customers. He will be greatly missed by Jacana, the colleagues and his customers.